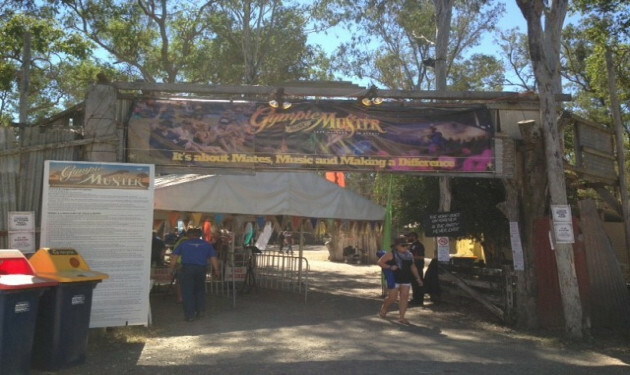 The Amamoor Creek State Forest is home to the Gympie Muster and we enjoy listening to Country Music, Blues, Bluegrass, Folk, Rock and Bush Ballads. 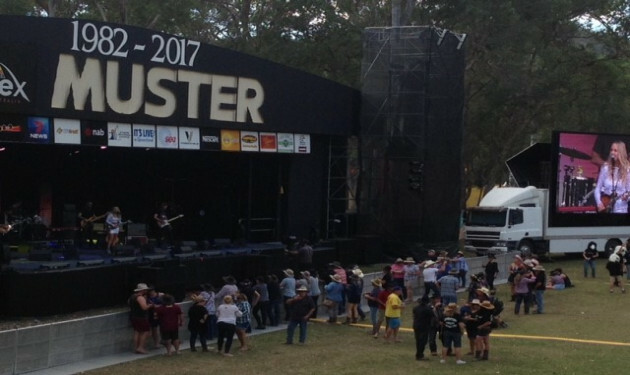 Music icons such as Keith Urban, Troy Cassar-Daley, The McClymonts, Kasey Chambers and Jessica Mauboy have all been part of the Muster in recent times. Housed under huge marquees snuggled into a natural amphitheater under the forest canopy and surrounded by the many and varied market and food stalls, swim in the warm waters of the motels pool each day. 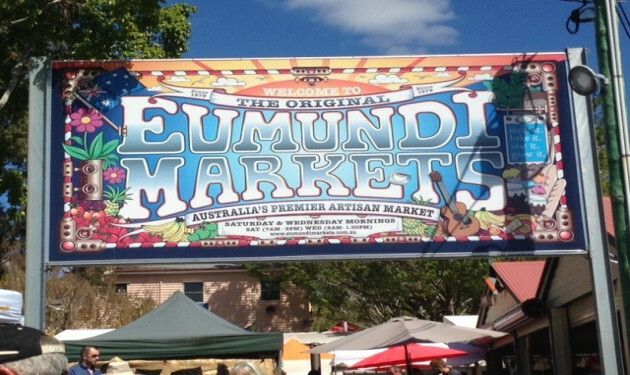 Take home some unique Gympie style souvenirs from the Muster. Loading map of Gympie. Please wait.